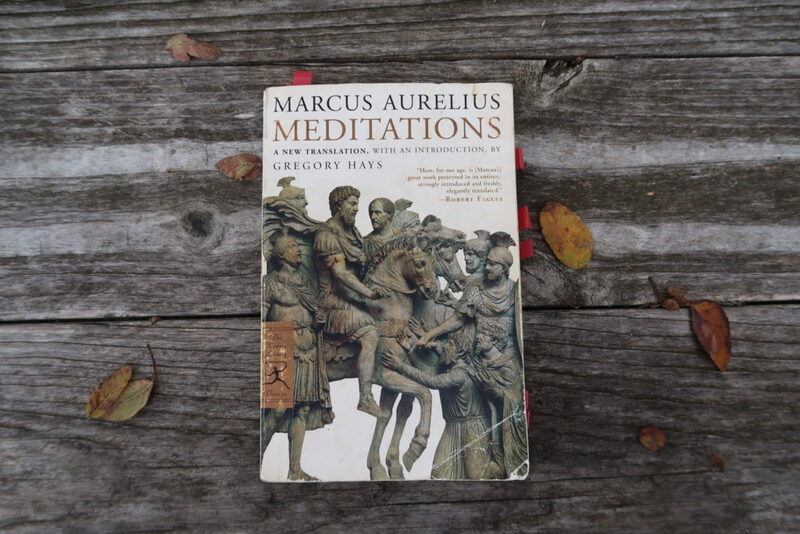 Meditations by Marcus Aurelius – To me, this is the greatest book ever written. I’ve read it countless times and have a large passage that I printed out and posted above my desk to look at before I start each day. It is the definitive text on self-discipline, personal ethics, humility, self-actualization and strength. If you read it and aren’t profoundly changed by it, it’s probably because as Aurelius says “what doesn’t transmit light creates its own darkness.” You HAVE to read the Hays translation. If you end up loving Marcus, try Letters from a Stoic by Seneca and Philosophy as a Way of Life by Pierre Hadot. It also inspired my own book, The Obstacle Is The Way. For more, here is my list on my favorite books on practical philosophy.